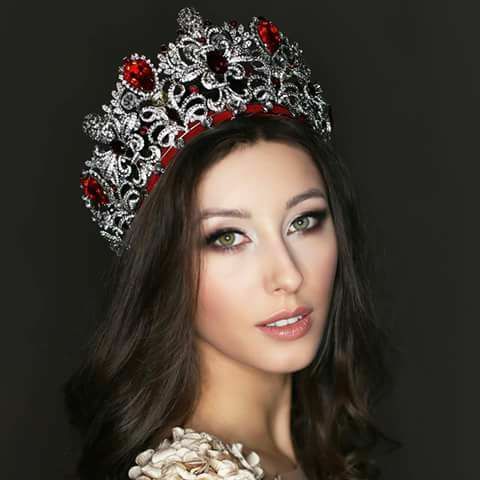 Paulina Maziarz will represent Poland at Miss International 2017. She bested other twenty-four beauties at the finals of Miss Polski 2016 last December 2016. Paulina is 20 years old and lives with her parents and two older brothers. In Zvolen he went to elementary school and junior high school, and then to the class profile administrative Lyceum named Jan Kochanowski.